If your electricity consumption is relatively low at around the 4,500 kWh mark per year, then a smaller 2kw solar system size would be ideal for you. A suitable client profile which would fit that consumption, would be a retired couple. The system has a very attractive price and it comes with an option which you can choose to extend later. A 2kw solar system roughly saves around 35% of your electricity bill. This system comes with CEC approved world-leading brands only. Tier-1 Jinko panels are included and the inverter that we normally use in conjunction with the 2kw solar system, is the JFY inverter. This inverter has a local service center in Victoria! 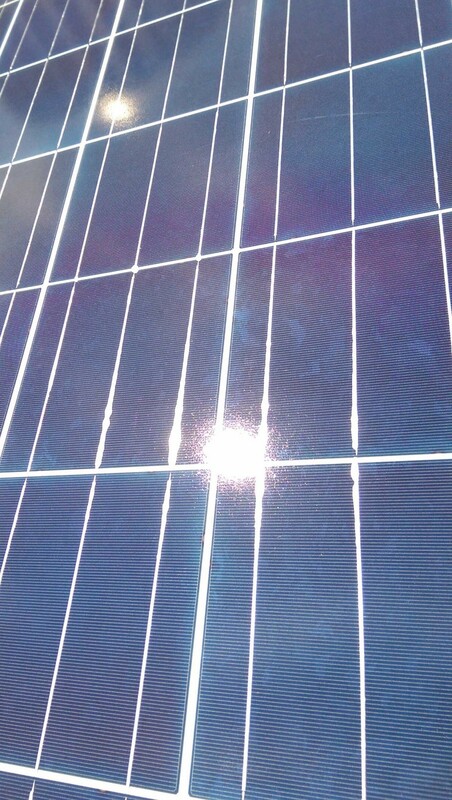 A rough price for the 2kw solar system is around $2,999. 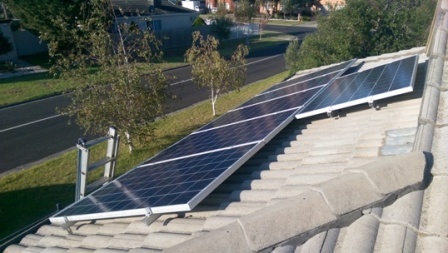 We ensure that there are no hidden costs and this price includes all of the installation, warranty and paperwork costs, along with the solar rebate and GST.